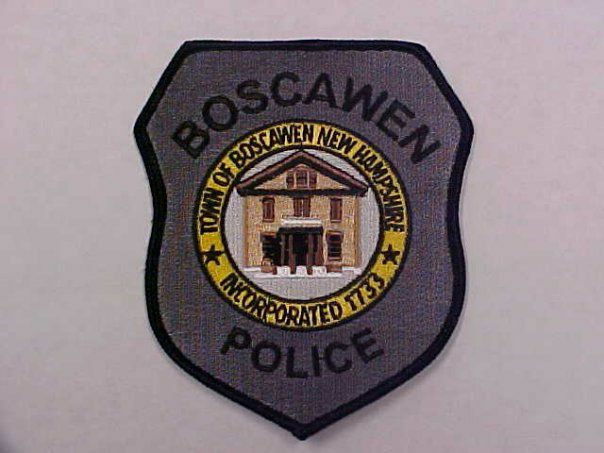 A US man was arrested for biting a police dog when police was investing reports of shooting in the town of Boscawen. The police was in search of two men who were wanted on outstanding warrants. As per reports both the men fled when the police tried to arrest them. Police haven’t revealed the men’s names. 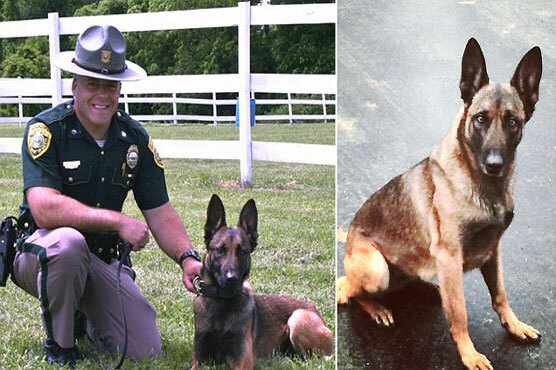 They say the man who bit the dog faces charges including resisting arrest, interfering with a police dog and assaulting an officer.